A lot can be said in four words — a skillful actor can express a world of emotion; history can be made, and careers can be irreparably destroyed. In one voice actresses’ case, four words landed her the lead role in a hotly-anticipated game. I love the Darksiders franchise. I was blown away by the first game’s mix of dungeon crawling and item-based puzzles from The Legend of Zelda with combat from Devil May Cry for a truly enjoyable experience. And while I didn’t like Darksiders 2 as much, it was still a great game. But then THQ filed for bankruptcy, threatening to end the series’ incomplete story prematurely. Luckily for us, history was kinder to Darksiders than to Half-Life, and Darksiders was revised under THQ Nordic. Not only that, it has attracted an award-winning actress with what might have been the world’s shortest audition. 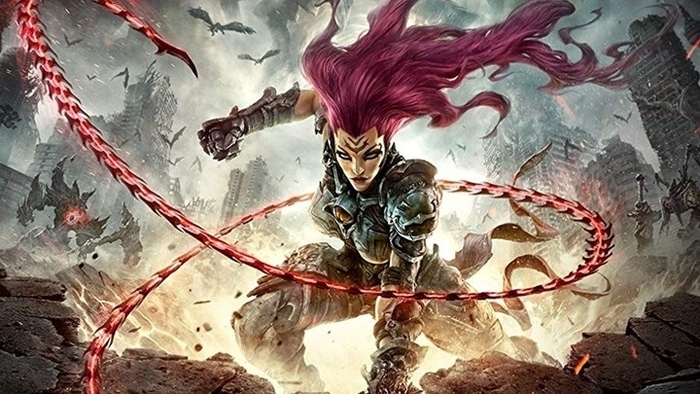 IGN recently held an interview with the voice of Darksiders 3’s leading lady, Fury. Cissy Jones, who is best known for her roles in Firewatch (which won her a BAFTA), The Wolf Among Us, and Life is Strange, claims she snagged the role with just four words. For those of you who don’t remember, those are Fury’s only lines in the announcement trailer. According to Jones, those were the first lines ever recorded for the character. 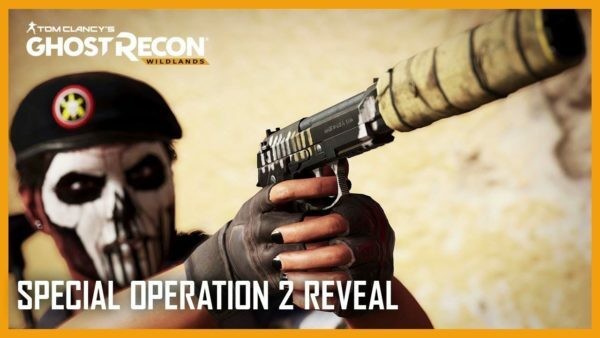 Moreover, Jones revealed a few more tidbits about the game, including the performance in the reveal trailer isn’t exactly what we’re going to get in the final release. Apparently Fury will speak in a British accent. 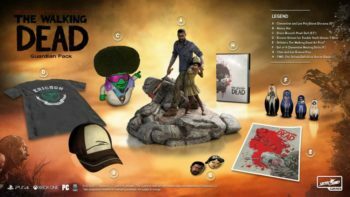 With the role of Fury, Ms. Jones joins the likes of Phil LaMarr (Samurai Jack from Samurai Jack), Liam O’Brien (Gaara from Naruto), Mark Hamill (do I even need to list his roles? ), Vernon Wells (Bennett from Commando), and Michael Wincott (Prophet of Truth from Halo 2), all of whom have voiced prominent characters throughout Darksiders 1 and 2.